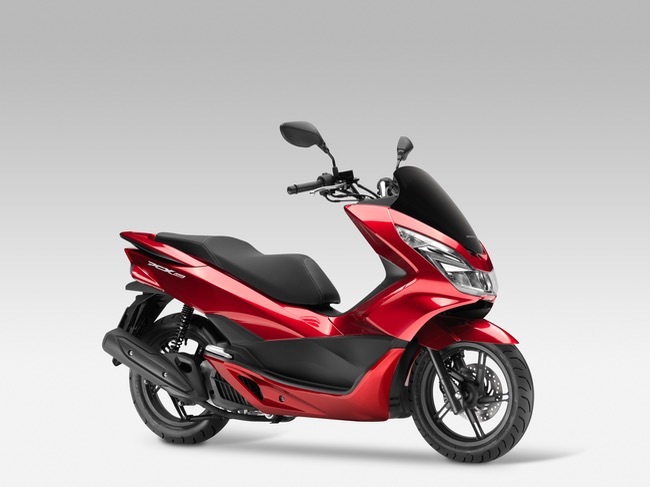 Whether its for the daily commute, day trips or simply zipping down to grab a coffee from your local, Honda has you covered with great scooter deals on the PCX150, Dio 110, Forza 300 and Benly 110. Get scooting with Honda's Scooter Sale kicking off on July 1 until September 30 across the scooter range. 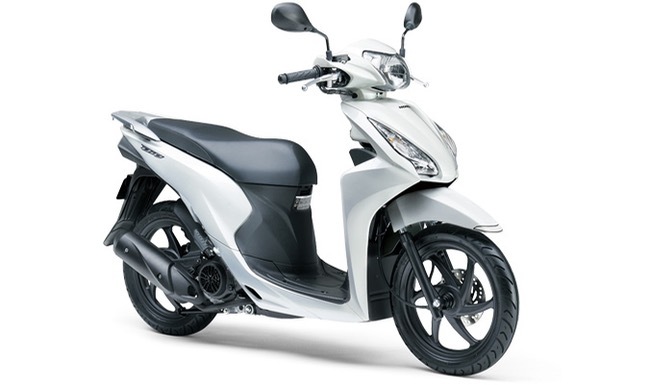 With a rich history of innovative technology, unrivalled practicality and ultimate enjoyment, Honda has a scooter for every rider. 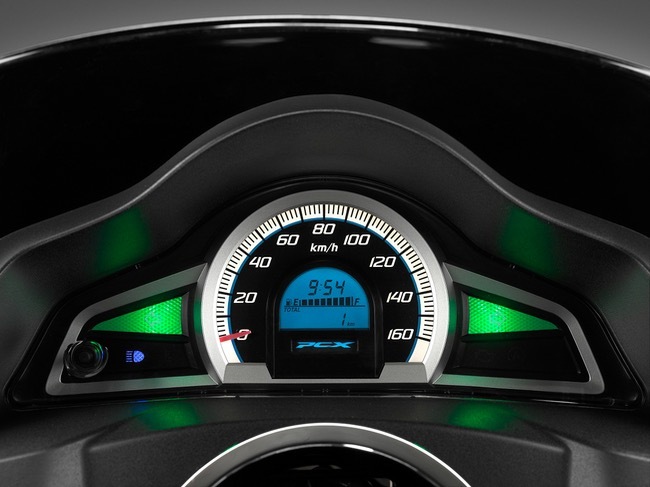 The PCX150 is Honda's worldwide best seller, a stylish machine of remarkable value, innovative design and thrifty fuel efficiency. With Honda's Idle Stop Switch, which reduces fuel consumption while stationary by automatically stopping the engine after three seconds at idle, and re-starting instantly when the throttle grip is twisted. 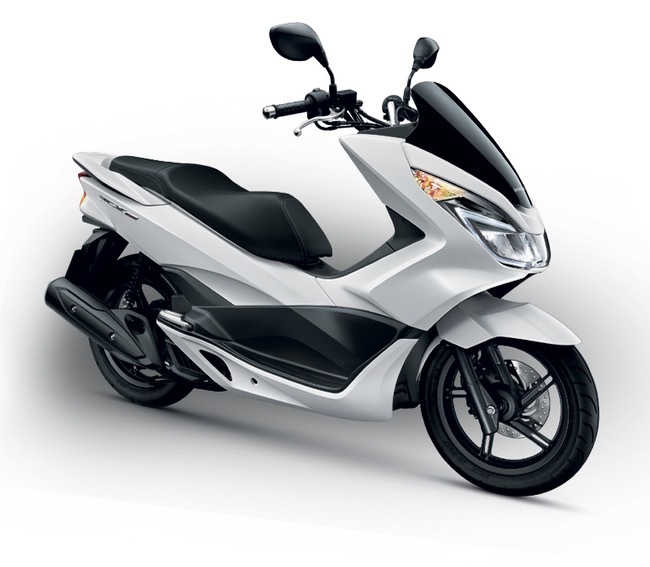 For something smaller the Dio110 is a winning choice, with a spirited 110cc engine and sleek, attractive styling. The ergonomically sculpted one-piece seat accommodates a passenger with ease, offers convenient storage and plenty of legroom for optimum rider and passenger comfort. The 5.2 litre fuel tank coupled with a four-stroke engine with PGM-FI fuel injection and electric start offers superb fuel economy. 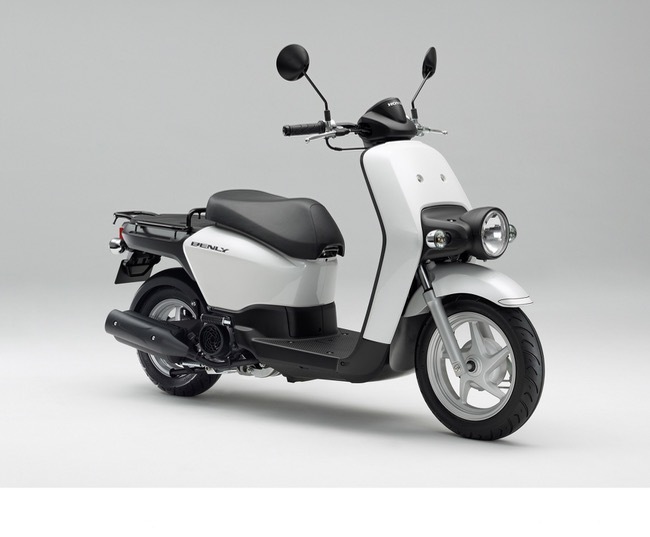 The Forza 300 is Honda's mid-size, sporty scooter, ideal for commuter travel, weekend tours or highway riding. 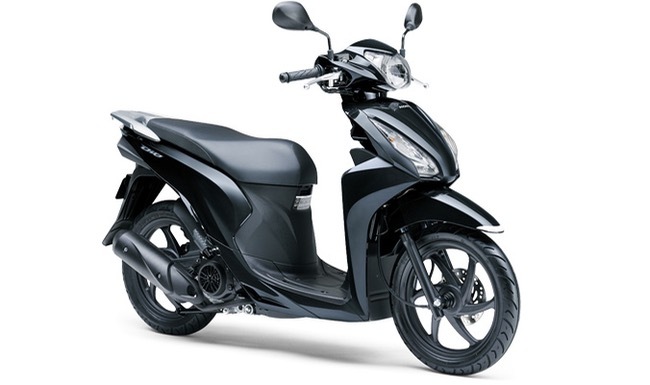 With a powerful 279cc, single-cylinder, four-stroke engine with PGM-FI feul economy offering excellent all-round usability and great cruising speed. Big enough to accommodate two people in comfort, the Forza's flowing bodywork also provides superb weather protection, and space for two full-face helmets under the seat. 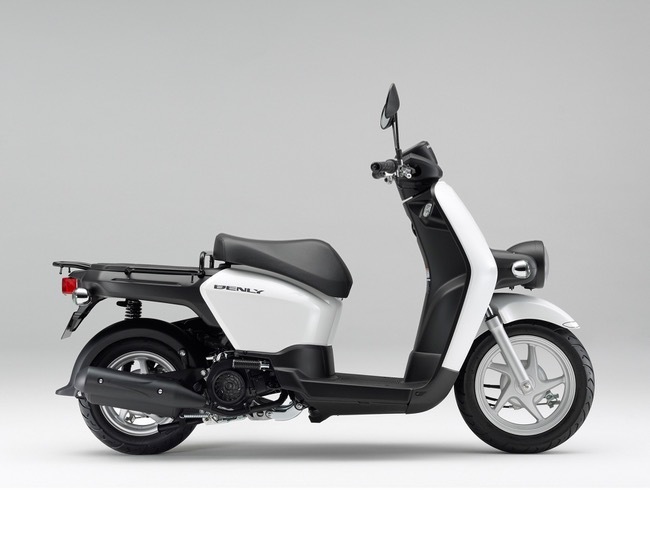 For a workhorse designed for carrying luggage or loads, the MW110 is the ideal choice as Honda's purpose built delivery scooter. Powered by an economical 108cc engine with PGM-FI fuel injection for optimal reliability and packing a generous 10L tank to get more deliveries done. The Benly also offers confident handling and good manoeuvrability thanks to a rigid and lightweight frame, ideal for a congested urban/city environment. 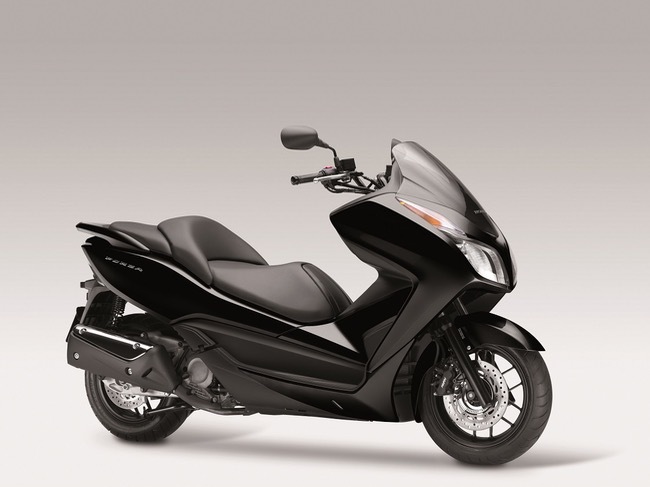 Honda's current scooter range is LAMs approved and ready for action. What ever your needs make sure you take advantage of Honda's Scooter Sale and race into your local Honda dealer before September 30. For more information on the entire Honda range visit your nearest Honda Dealer, ring 1 300 1 HONDA or go towww.hondamotorcycles.com.au. *Only at participating Honda Dealer. While stocks last. Terms and conditions apply. See in store for details. Available between July 1, 2016 and September 30, 2016.